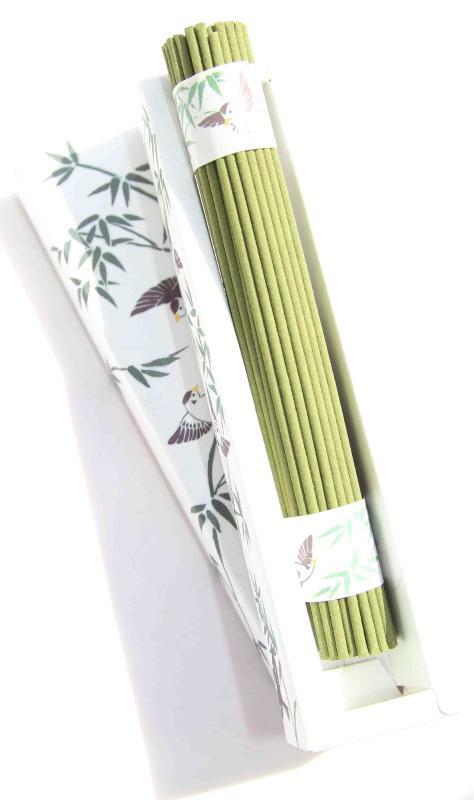 Bamboo and Jasmine combine in Lucky Sparrow to deliver an oriental fragrance that is believed to calm the mind with images of a lush green bamboo forest. If the colour green has a particular aroma ... this is it! In Japanese culture the sparrow or suzume is frequently given as a gift because it symbolises good luck. 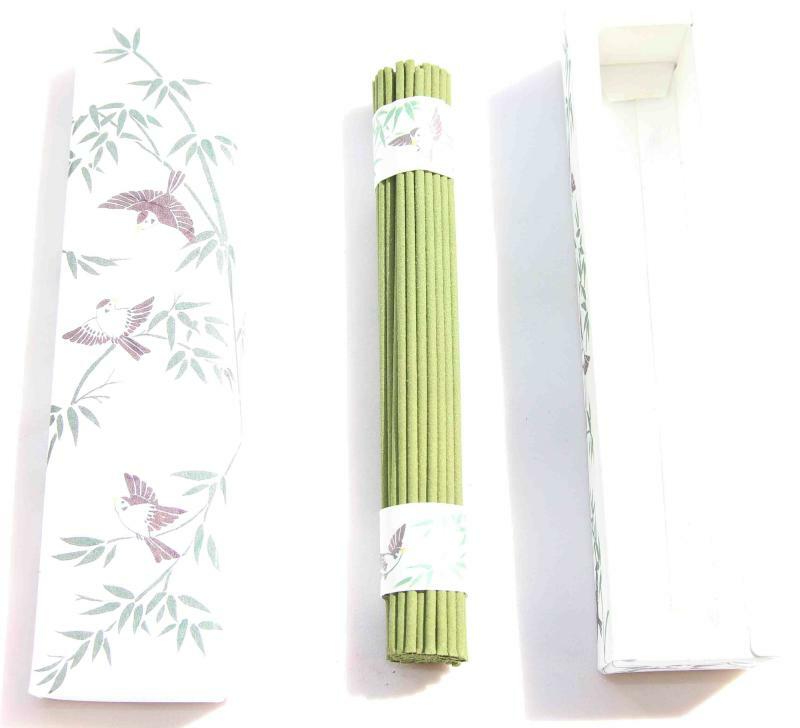 Complete with a typically Japanese stylish presentation box this would be an ideal gift for someone who appreciates high quality organic Japanese incense. 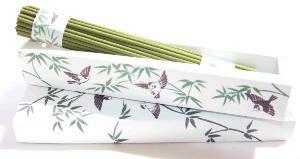 Made with meticulously blended fragrance and traditional manufacturing methods.